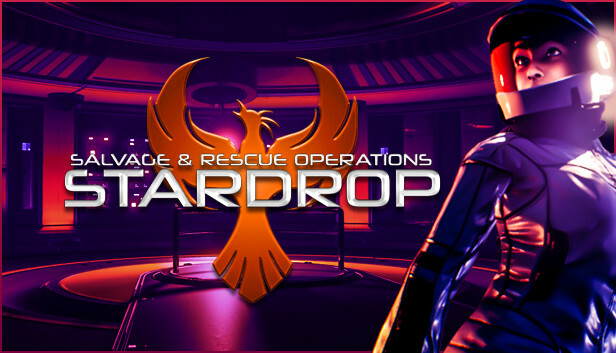 STARDROP Steam RU UA CIS. Oik Memory 3: Steam RU KZ UA CIS 15 руб. КОД - RU | Metro 2033 Redux | XBOX ONE 500 руб.